The human is the only entity in existence capable of believing any number of contradictory things simultaneously, and having absolute faith in the validity of each of them. By the same system of logic, truth is too obscure to be recognized even when it carries the weight of a Mack truck. 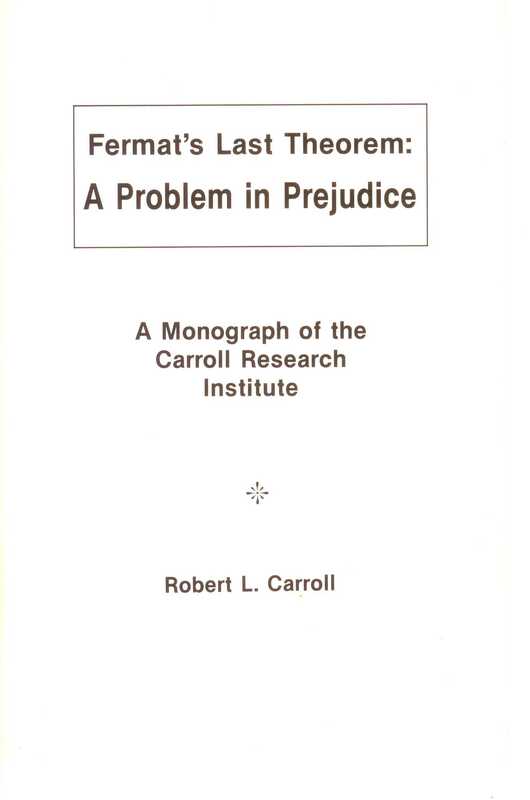 This gentle observation is made as an introduction to what has been termed \"The most famous unsolved problem in the history of mathematics.\" The problme is known as Fermat\'s Last Theorem. 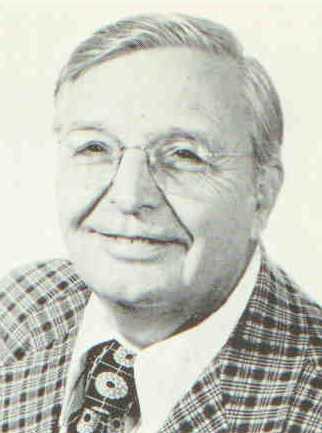 The present author learned of the problem and generated a valid solution in 1960. It scarcely needs to be mentioned that the solution was not accepted. Since that time, three additional separate and independent solutions leading to the same conclusion have been generated. The present article is concerned with what the author considers the simplest and most elegant of the four solutions.